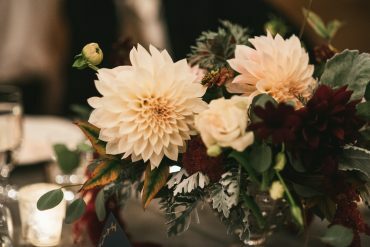 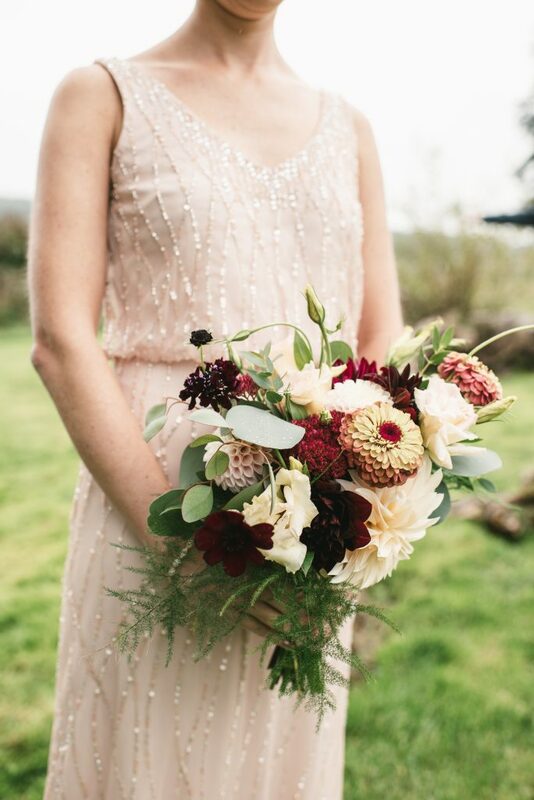 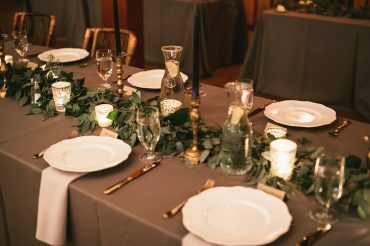 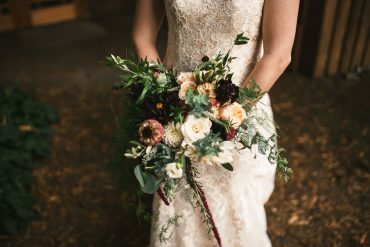 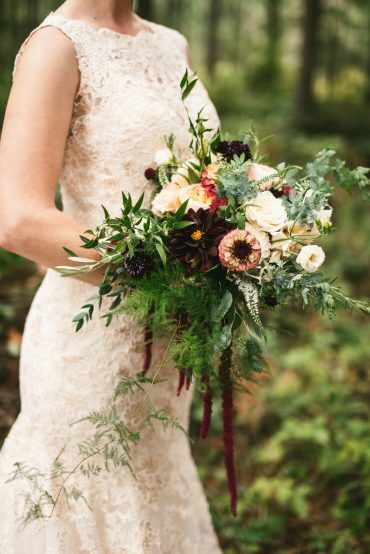 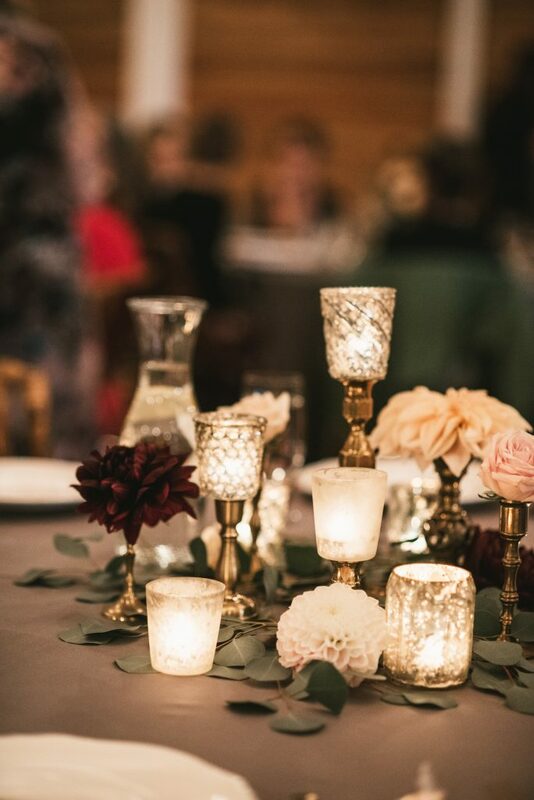 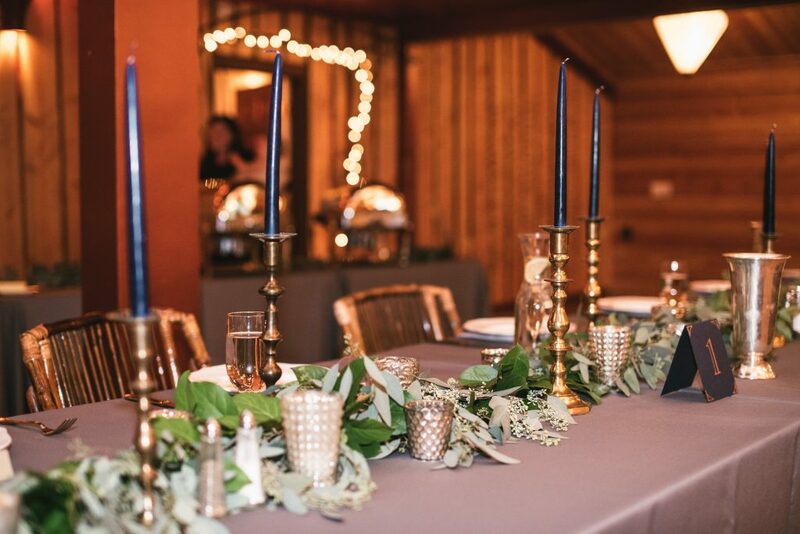 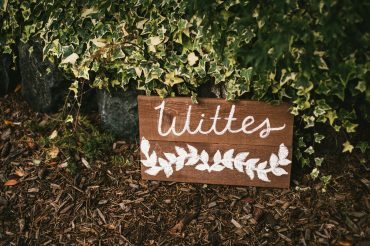 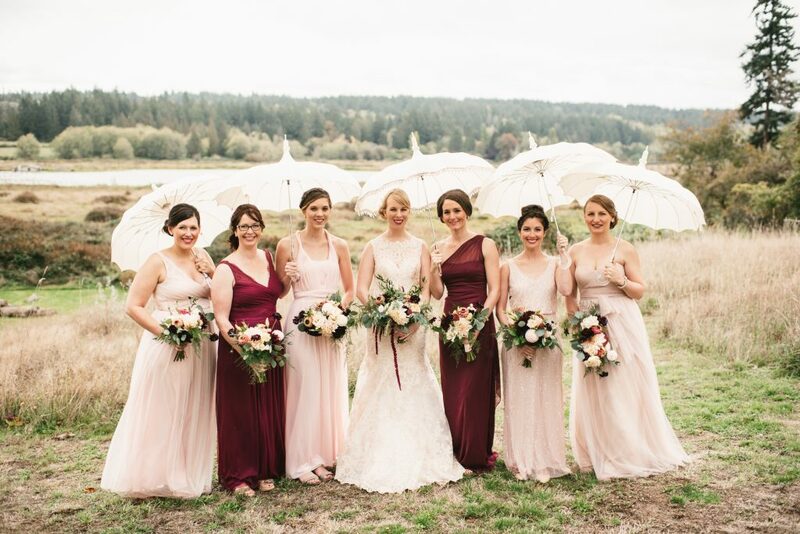 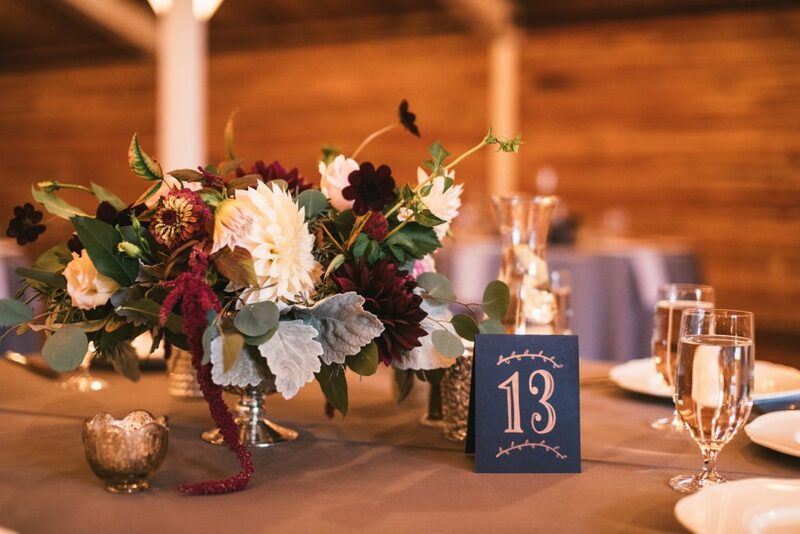 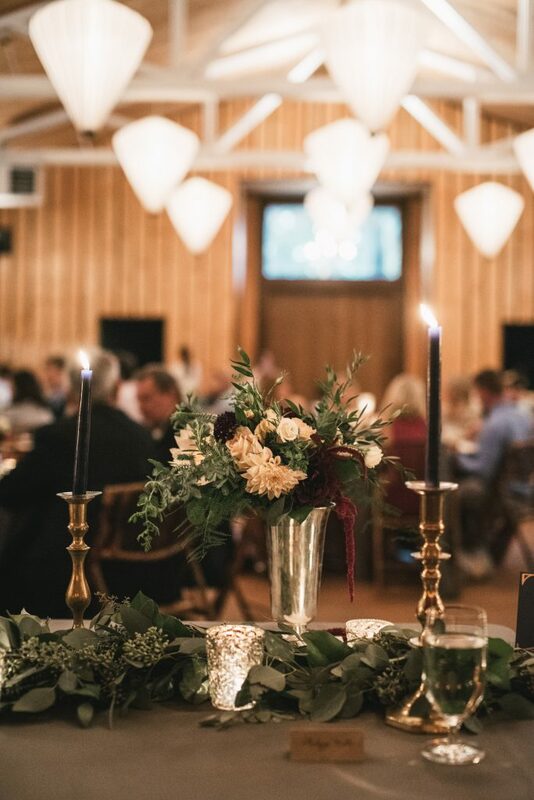 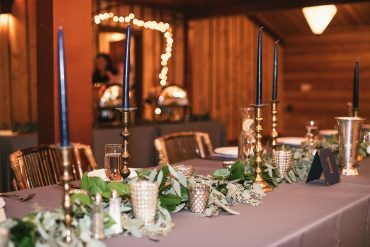 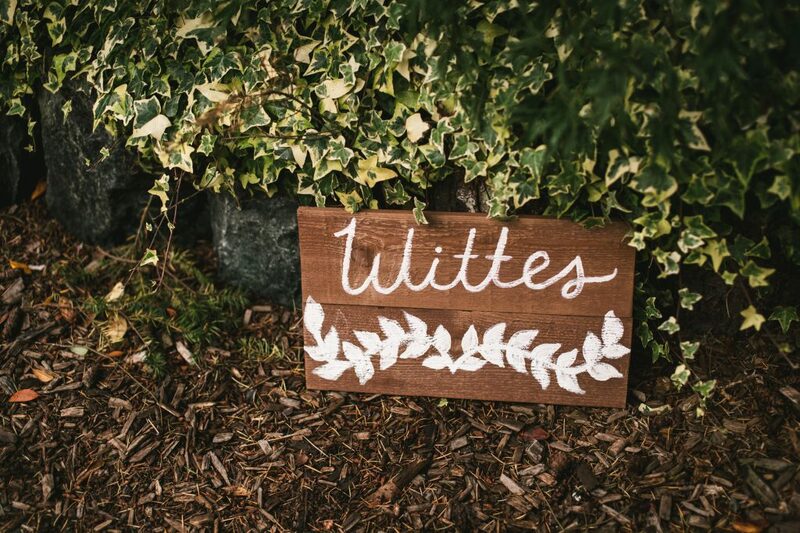 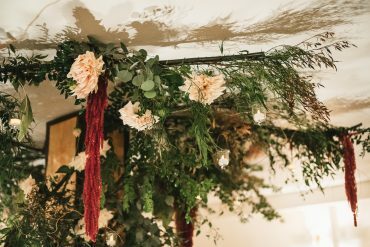 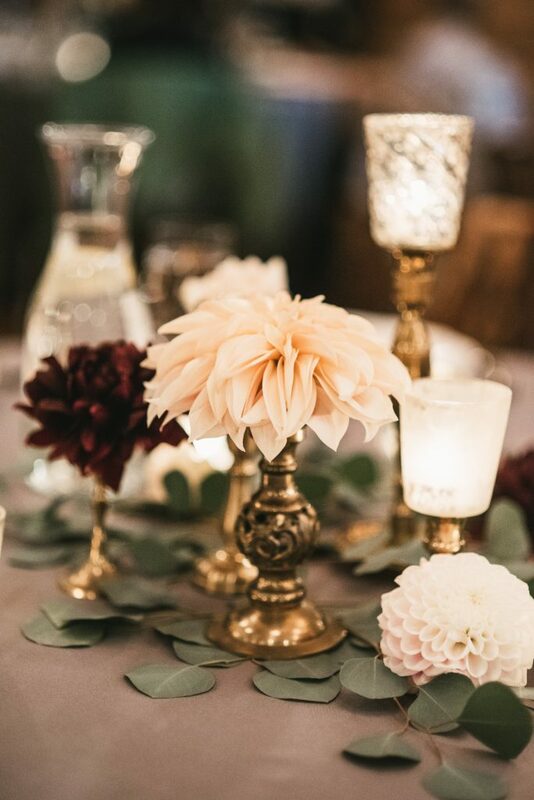 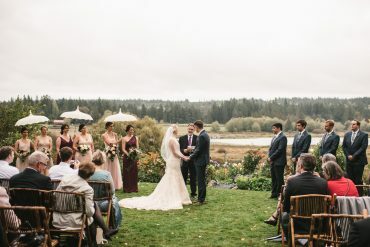 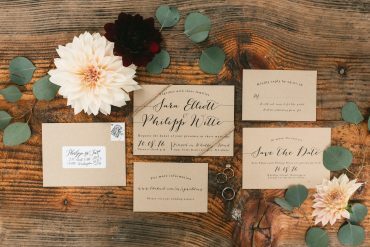 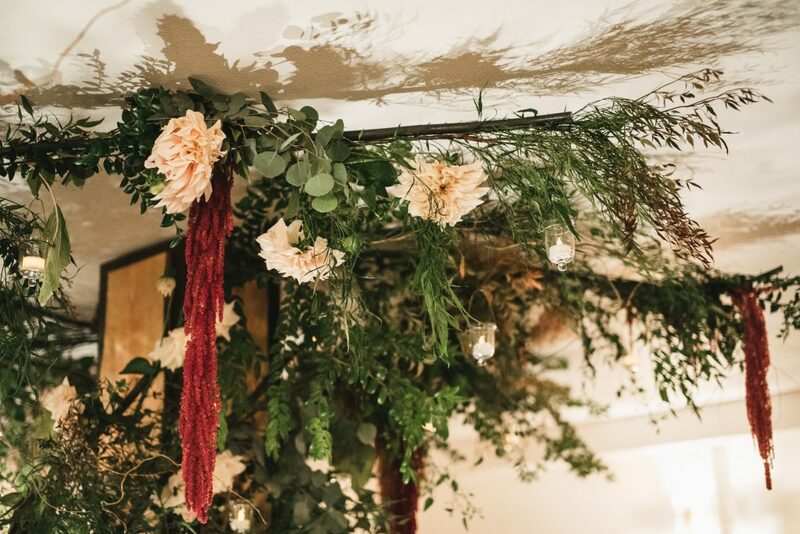 This autumn wedding in a favorite palette of blush & wine gave us the chance to play with some of the juiciest delights of the season: plush Cafe Au Lait Dahlias, juicy deep wine and berry colors, greenery accents in blues and greens. 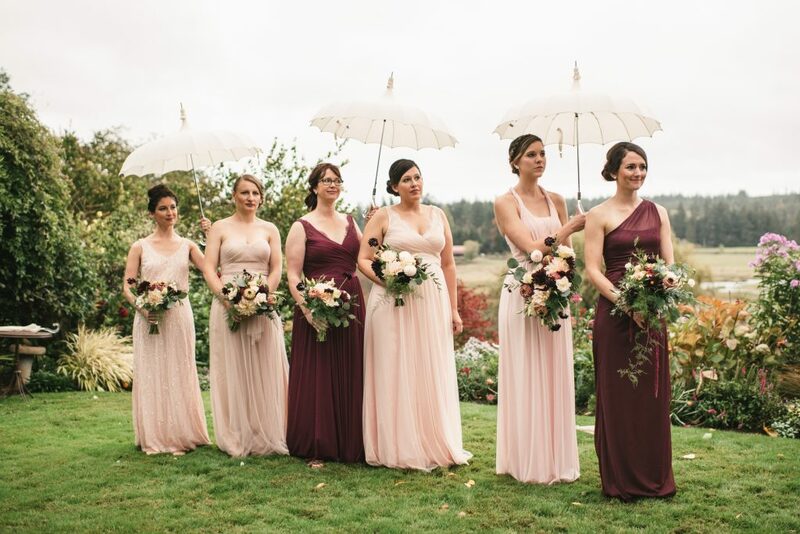 Thanks to some cute umbrellas, rain didn’t ruin the day! 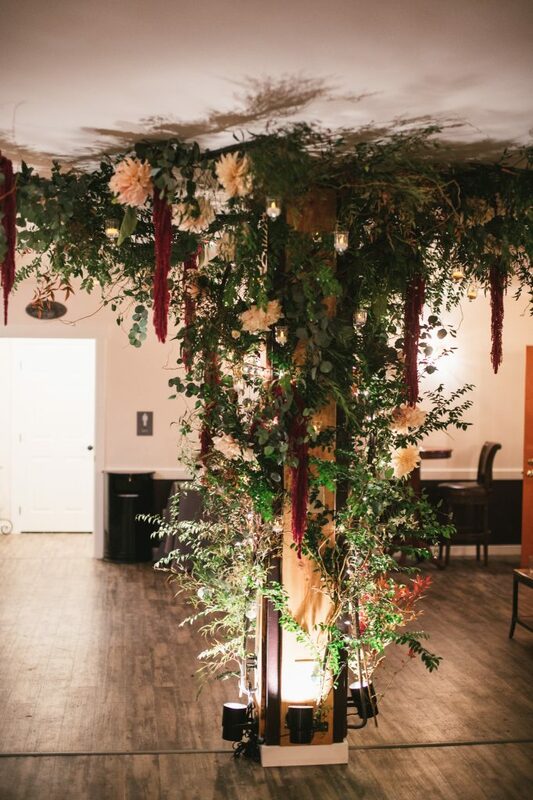 Guests enjoyed cocktails in the lounge under our crazy flower tree installation; loads of candles brought a lovely glimmer to the reception. 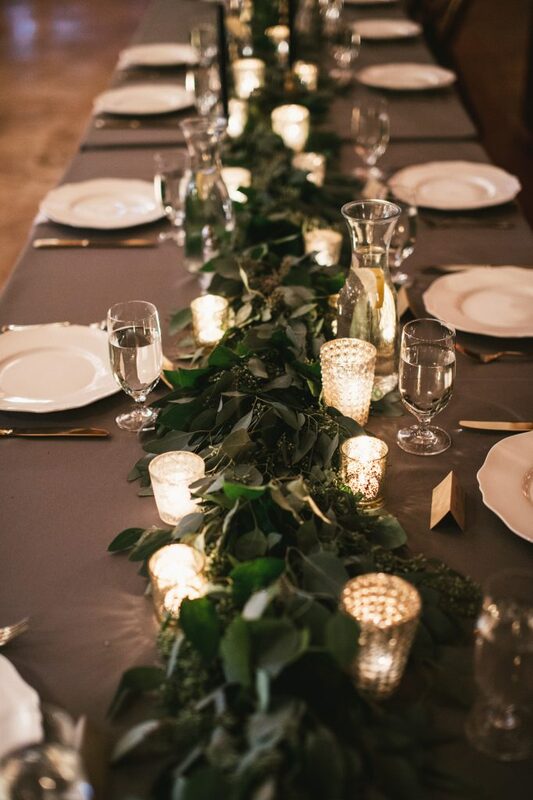 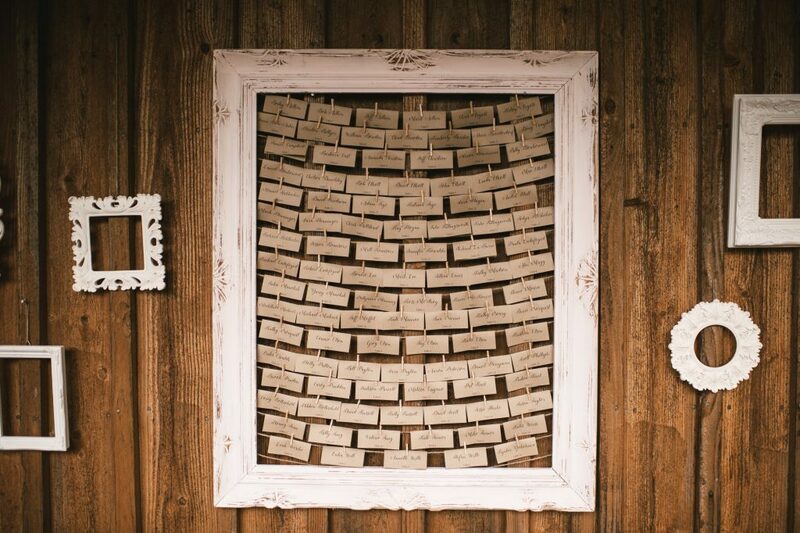 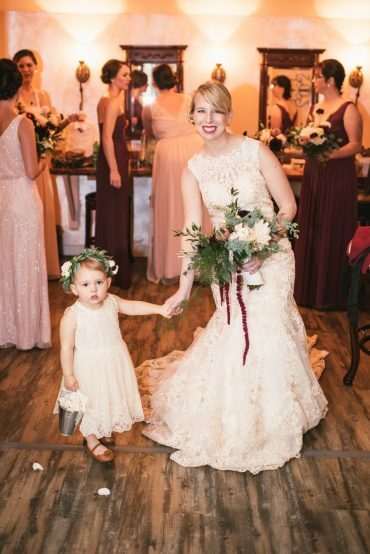 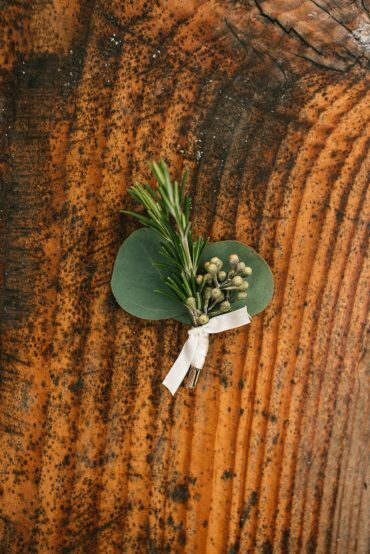 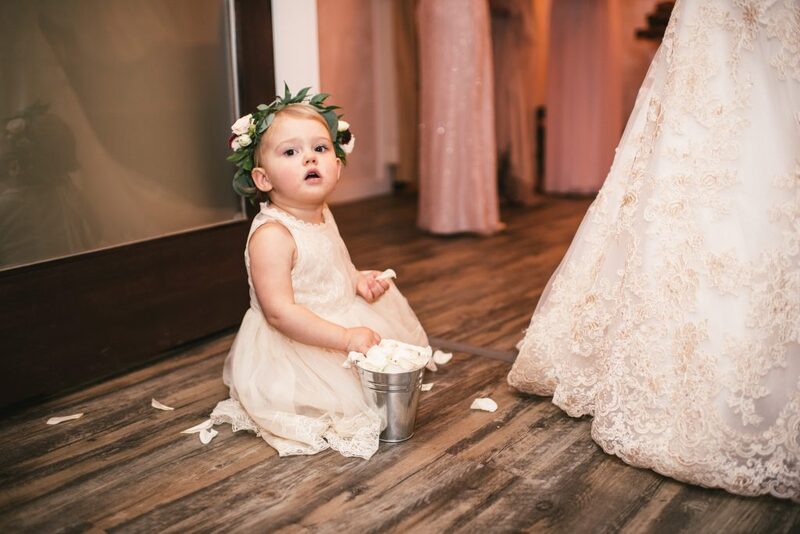 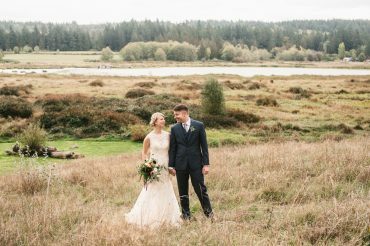 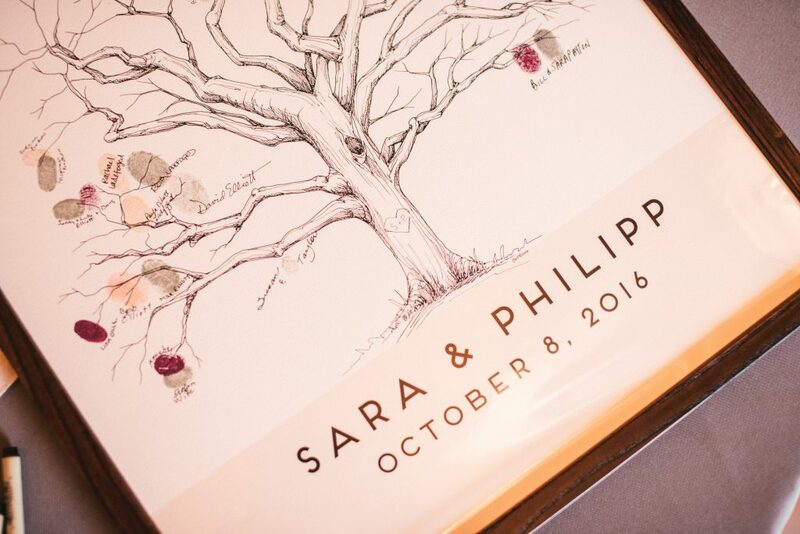 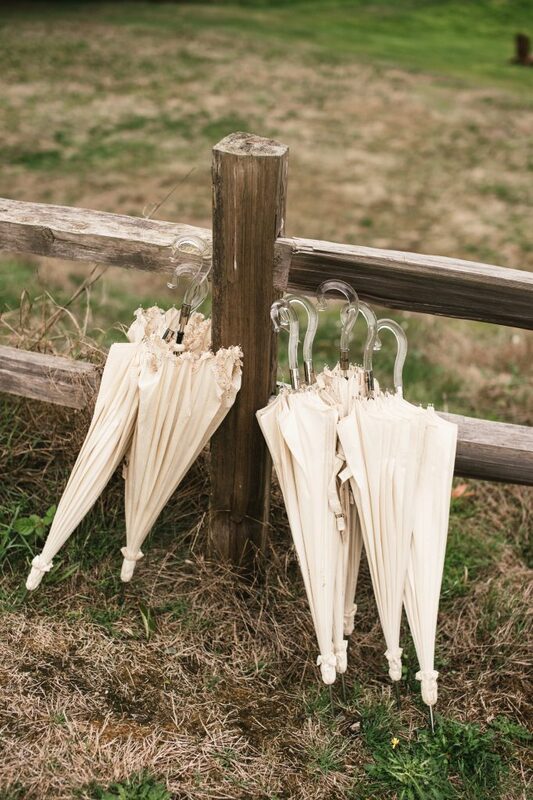 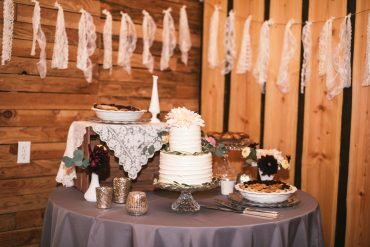 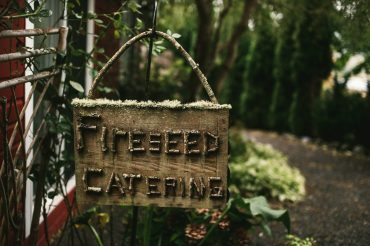 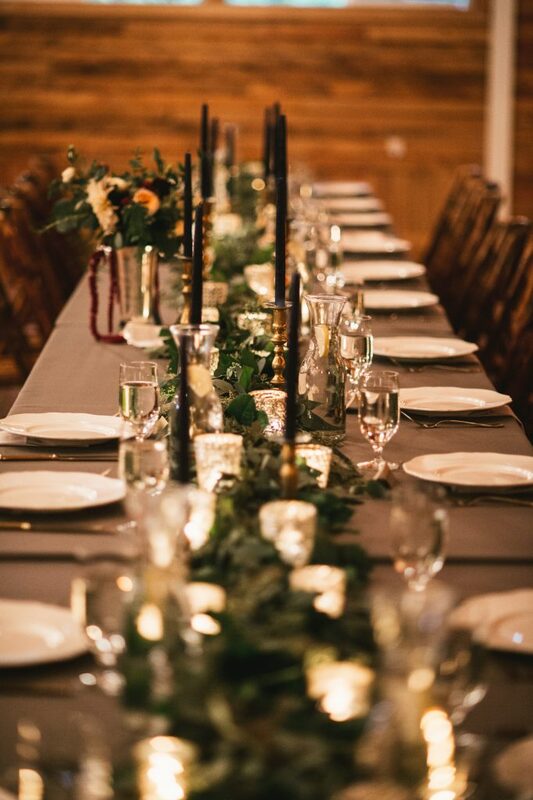 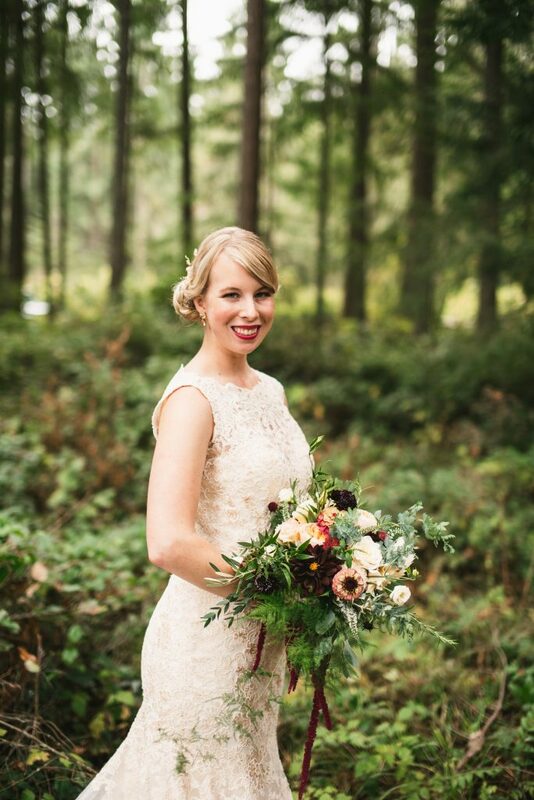 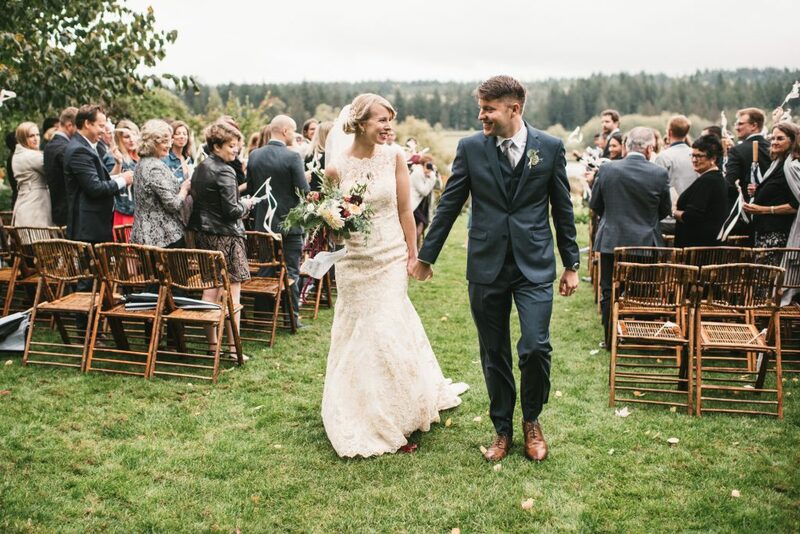 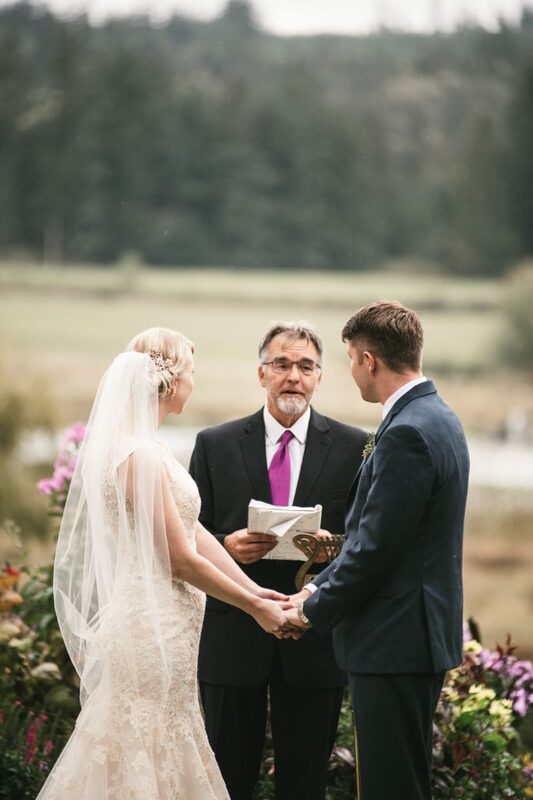 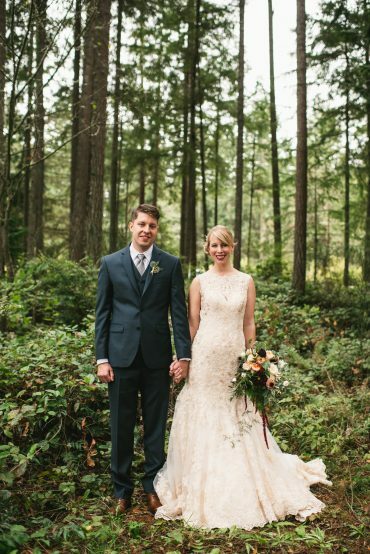 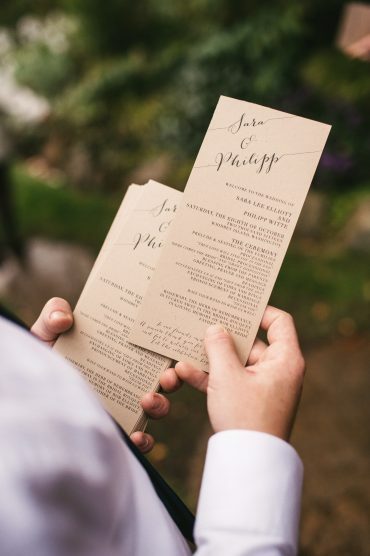 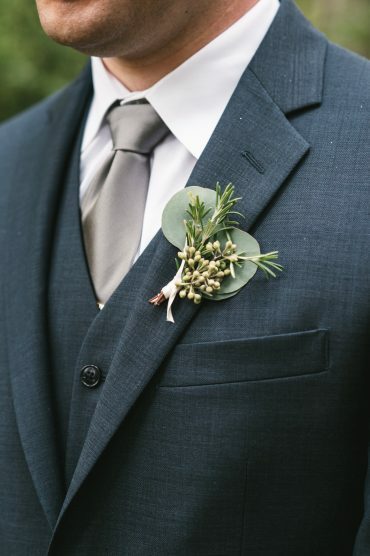 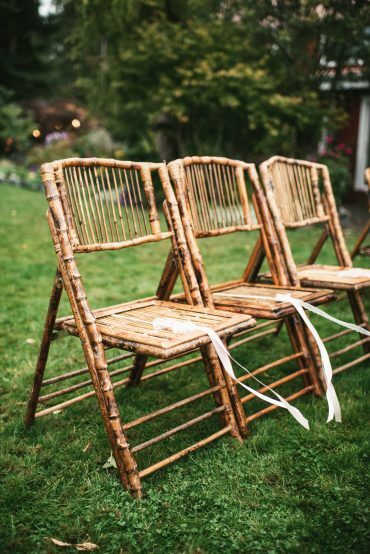 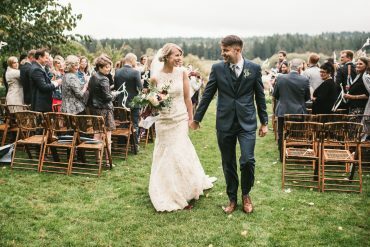 Lots of lovely touches by the bride and groom made this wedding a most beautiful occasion.